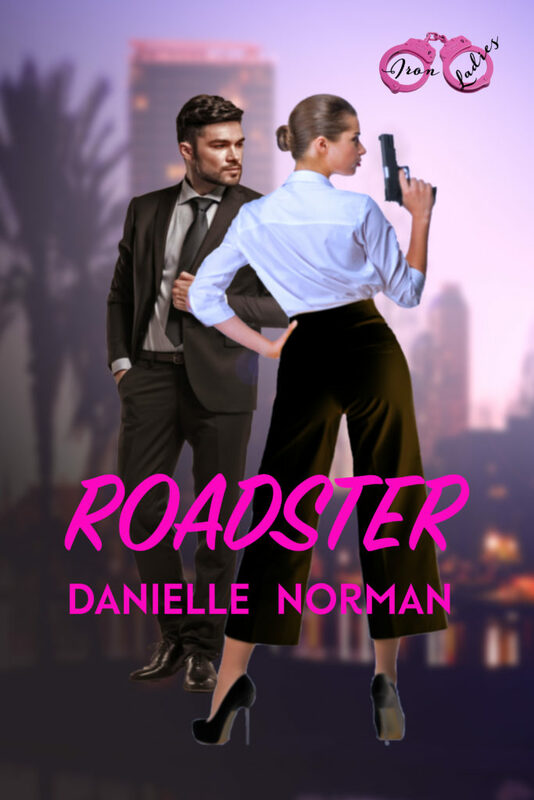 Danielle Norman has done it again! 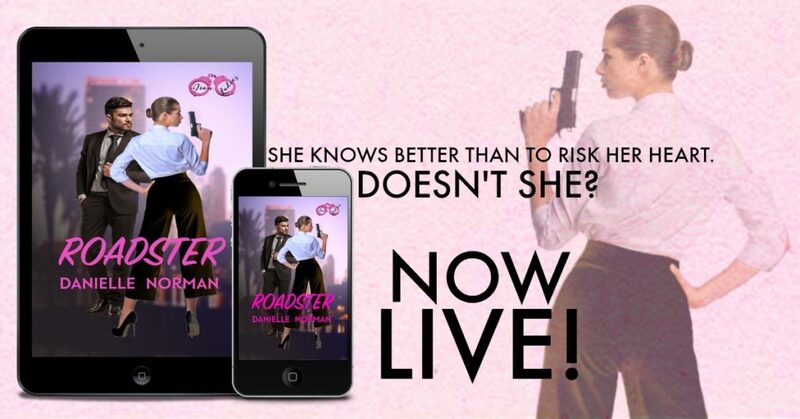 Roadster – book one in The Iron Ladies Series – is LIVE! 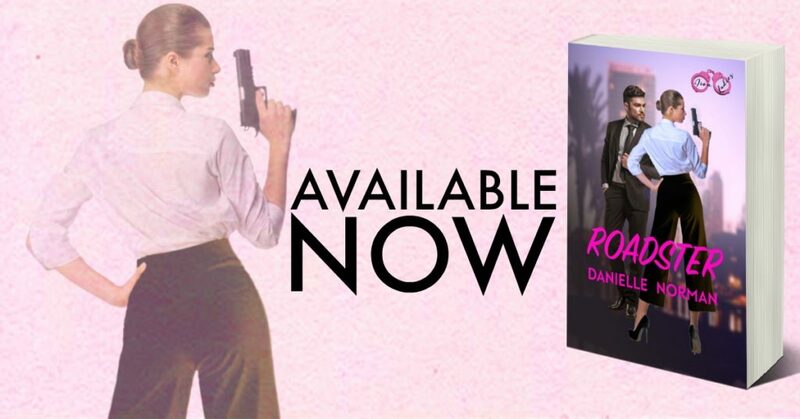 Or read it for #FREE in KU!! !